ANNOUNCEMENT: Asianbolt Needs Your Advice! Na, this is more like your opinions that advise! You see, I’ll writing all the important exams of my life in 2017! So, I wanted to find out what place would be better to choose to study after high school graduation, as I’ve begun my preparations for competitive exams! YES! Xiao Li, the author, wants you readers to help her out in designing the title of the book. She would totally love it if any of you write the title ‘The Lone Star In My Constellation’ in Chinese script, mainly because she isn’t that great in calligraphy. Your calligraphy doesn’t have to be great, but you can simply write the title neatly in Chinese and mail it over to us at theasiancult@yahoo.com . We’ll be waiting for your photographs. Please do help us out, guys! The Asian Cult regrets to inform you this, but we have decided to postpone updating ‘Playing With Innocence.’ We are currently focusing on ‘The Lone Star In My Constellation’ and will continue to do so until the entire book is done. We have not taken this decision without thought, because we totally love translating Playing With Innocence, but lack of time and the business in schedule is preventing us from doing so. We are extremely sorry, but once TLSIMC is done, we’ll try to get back to PWI. ANNOUNCEMENT: New Feature To The Posts! I have no idea how many of you have already noticed this, but we have started posting ‘SONG OF THE DAY’ on top of all of our translation posts. With a lot of difficulty, we are choosing Asian songs that set the mood for the chapter. For example, if a particular chapter has a lot of sad moments kind of things in it, then we post a song that has a melancholy tune to it. I hope that you will appreciate this hardwork, because at the Asian Cult, we are aiming to redefine your experience of reading online translations as after research we found that the dual effect of reading and listening an appropriate song enhances the entire experience. GREETINGS: Happy Independence Day To All Indians! 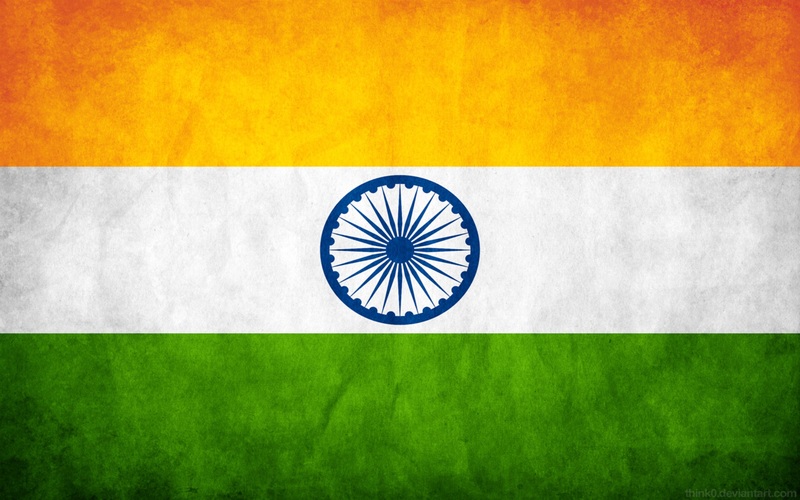 The Asian Cult wishes all it’s Indian Cult Members a very Happy Independence Day! A long time ago, India had made a tryst with destiny. Now, after sixty nine years of Independence from the rule of Colonial British Empire, we hope that India will play a bigger role in driving Asia to the fore and achieve overall development and prosperity. Remembering the sacrifice of all the people who have fought for the hard earned Independence, The Asian Cult once again wishes India a Happy Independence Day! The Asian Cult wishes all our followers a very happy Eid-Ul-Fitr. We hope that you and your family is showered with the blessings of the Almighty and that you have a happy, peaceful and joyous year ahead! We also thank you for your momentous support! Once again, wishing you all a very Happy Eid-Ul-Fitr! I’m so sorry for the hiatus, guys! But real world demands aren’t cooperating with my online desires, so I’m stuck at this impasse where I totally want to do something but am not able to make sufficient time for it. But, I’ll do my best in trying to get the best of Asia to you! So, what am I gonna do this week? !